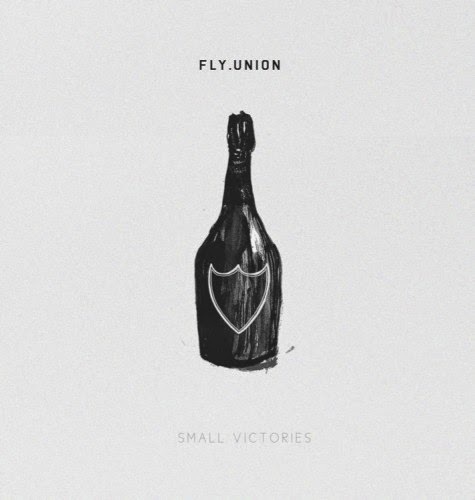 Small Victories is Fly Union's latest project that just dropped. It's grittier than they're previous projects but if you like good hip -hop, you will enjoy this. Can't wait until they come back to New York! 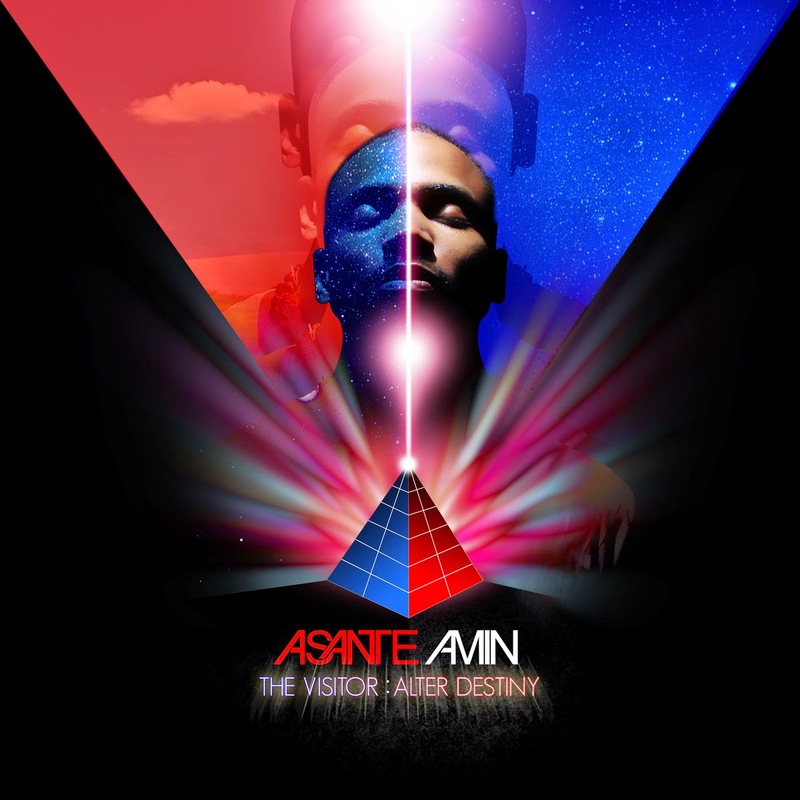 I just recently talked about Asante Amin on here and his new album, The Visitor: Alter Destiny, dropped not much longer after that post. OMG. I was playing this at work yesterday and was straight. Jammin. HARD. It's that good. My absolute favorites are "Love", "Make Love" and "Higher" but the whole project is great for the ears.